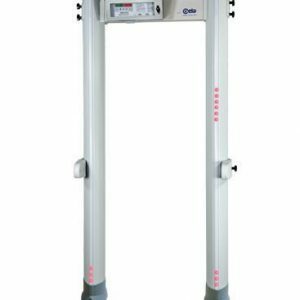 CEIA PD140E | US Testing Equipment, Ltd. The CEIA PD140E is a highly reliable and ergonomic Hand-Held Metal Detector with advanced detection and operator signaling features. 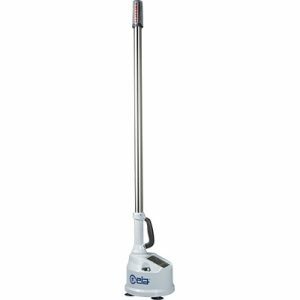 The PD140E is fully compliant with NIJ Standard – 0602.02 providing guaranteed safety standards. 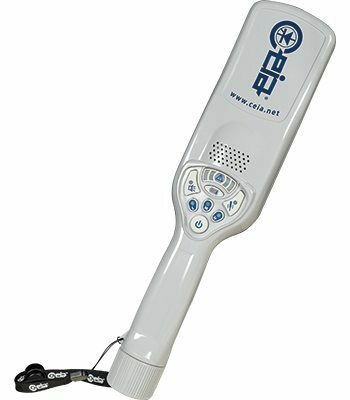 It was designed with a unique ergonomic style that features an offset hand grip ensuring the operator’s hand does not interfere with the sensitive detection area. 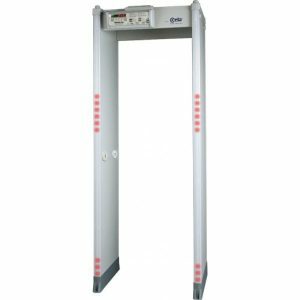 The hand-held metal detector does not have sharp edges or corners which allows it to be passed smoothly over the inspected area. The PD140E is a reliable, calibration-free and fully digital threat detection device for use in event and critical infrastructure screening. Over 100 hours of continuous use battery life using AA alkaline batteries. 14.2 " x 3.1" x 1.6"